Most people know Shane Davis as the co-creator of the majority of the Red Lantern Corps and wildly popular Superman: Earth One. 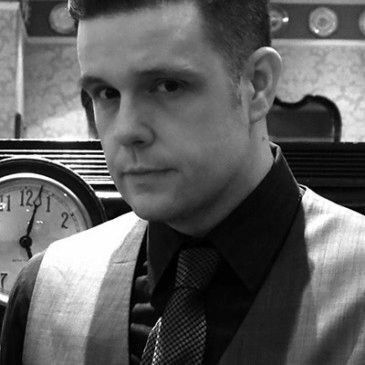 He has worked in comics for over a decade and entertained a worldwide legion of fans with his visionary creativity and lifelike illustrations. 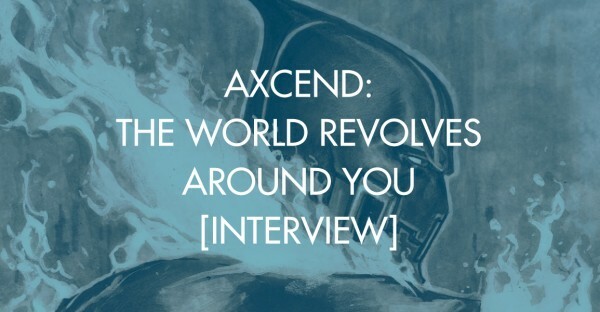 AXCEND is Shane's first creator-owned project at Image Comics.